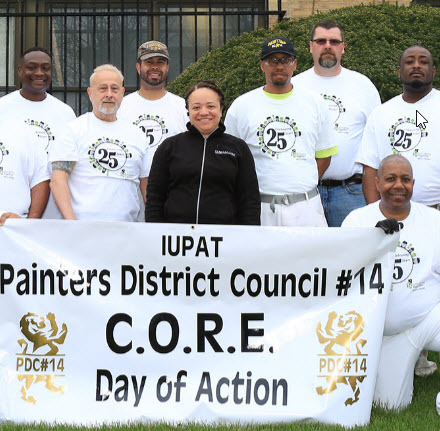 On Saturday, April 22, over 2,000 International Union of Painters and Allied Trades (IUPAT) members across the United States and Canada put their hearts and skills to work for their neighbors to honor our second annual IUPAT Community Day of Action. 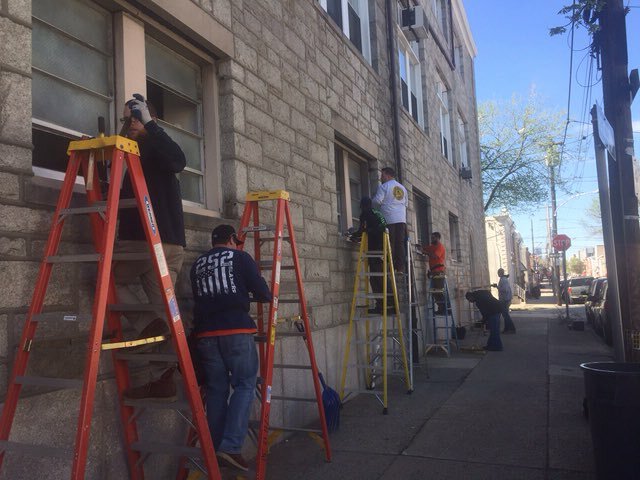 With materials donated by our industry partners and IUPAT district councils, volunteers teamed with community partners to paint, replace the windows of and clean up the grounds of churches, schools and community centers across North America. 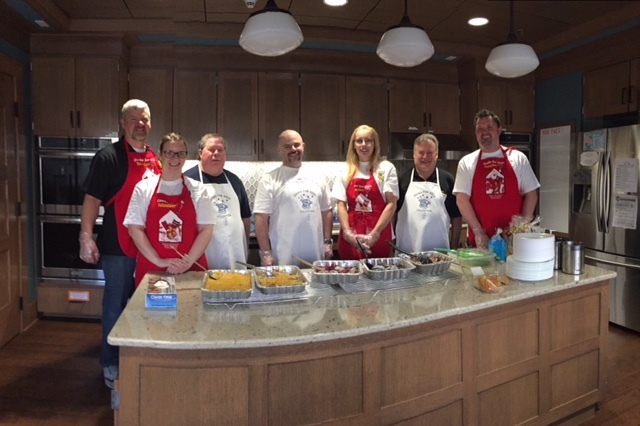 IUPAT volunteers also worked with a number of organizations to collect food, and to cook for and feed those in need. 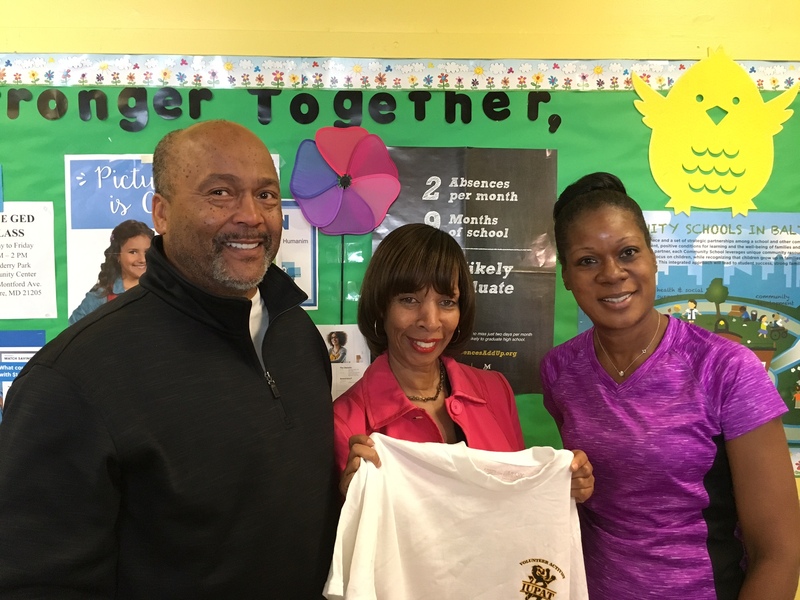 We are showing the world that the members of the IUPAT and the rest of the labor movement are more than advocates for fair wages, rights and benefits on the job. 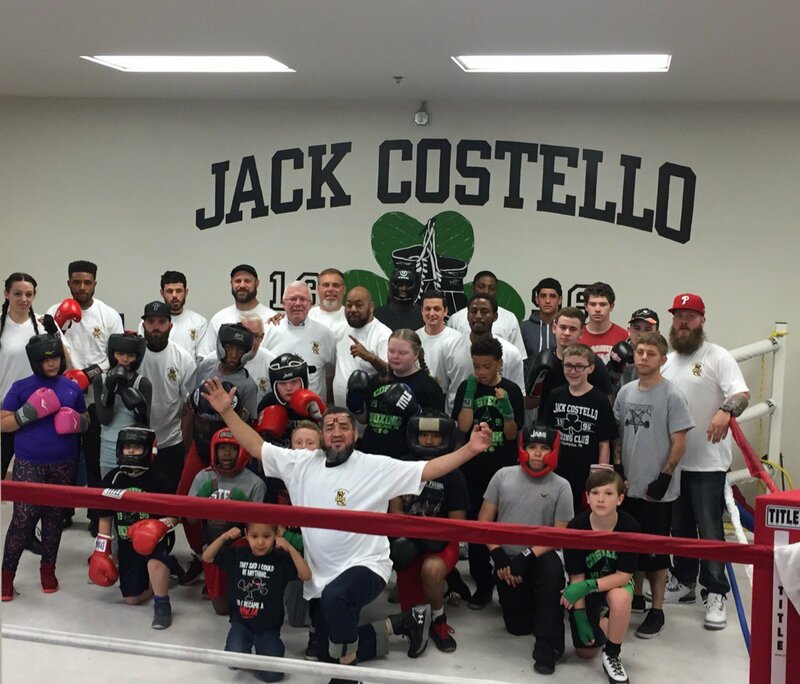 They are good neighbors who have a long tradition of building up their communities. 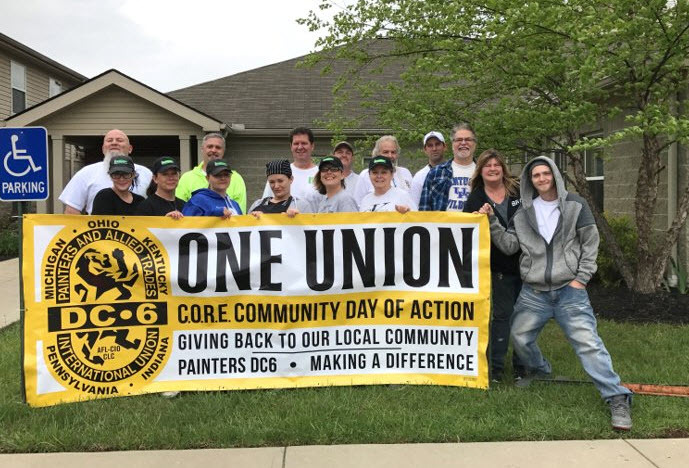 The IUPAT Community Day of Action is yet one more example of how organized labor is a positive force for working families – both union and non-union. It was a great day (that’s not over yet). 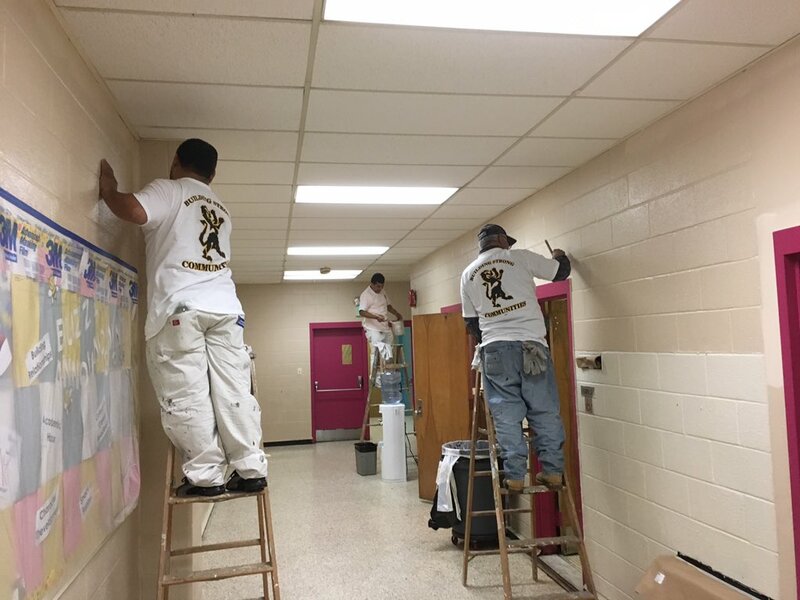 Check back soon for more pictures and stories about how ONE UNION made a difference across North America in just ONE DAY! 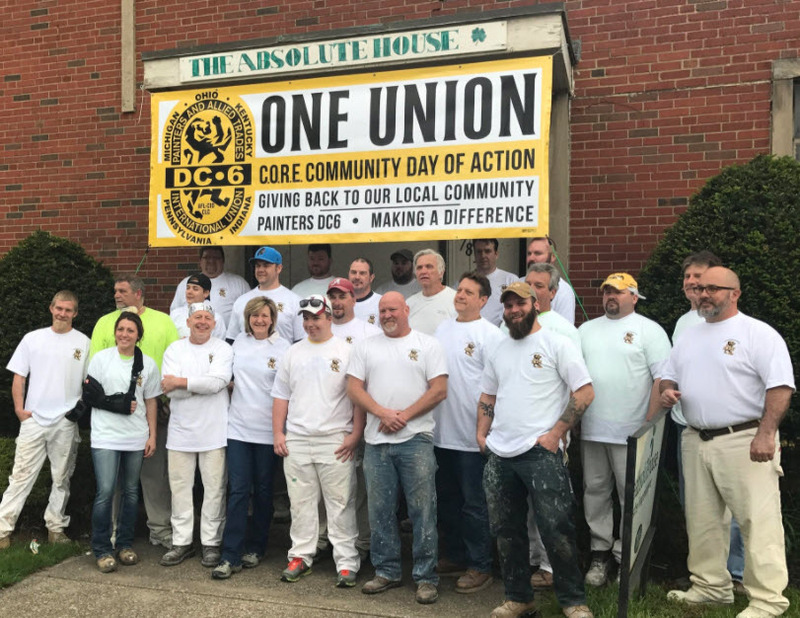 Channel 10tv in Columbus, Ohio reports on IUPAT volunteers painting and making repairs to the Freeman House, which houses survivors of human trafficking as they begin to put their lives back together. 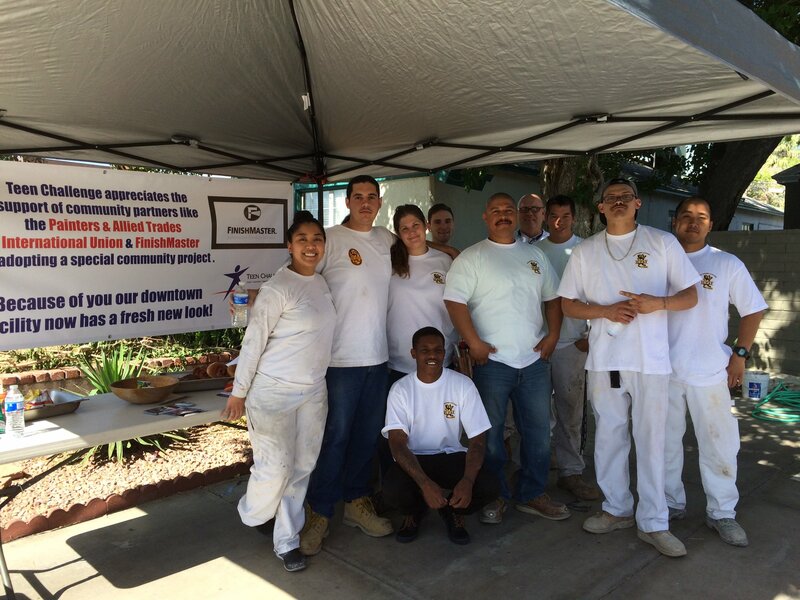 Do you have pictures and stories of your IUPAT members giving back to your community? 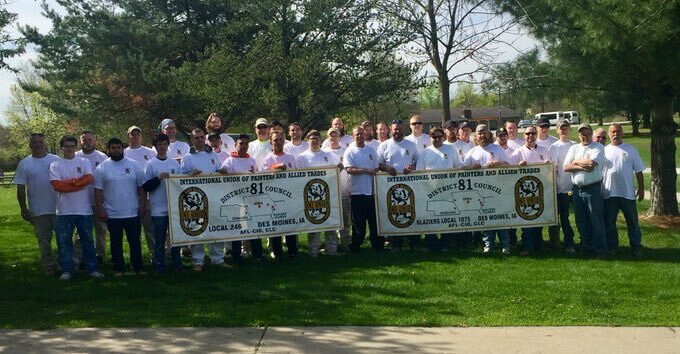 Share them with us via e-mail: CORE@iupat.org.